It’s been a bit since my last episode . . . I think it’s been over a month. As I’m putting everything together this morning, I’m enjoying a beautiful snowfall out the window. There is just something magical about this white blanket upon the earth. As I watch it fall I want to just cozy up with a cup of tea, a blanket, and a good movie . . . or better yet, to take a bit of time to reconnect here! This has been a wonderfully busy time for me, but I’ve missed you. 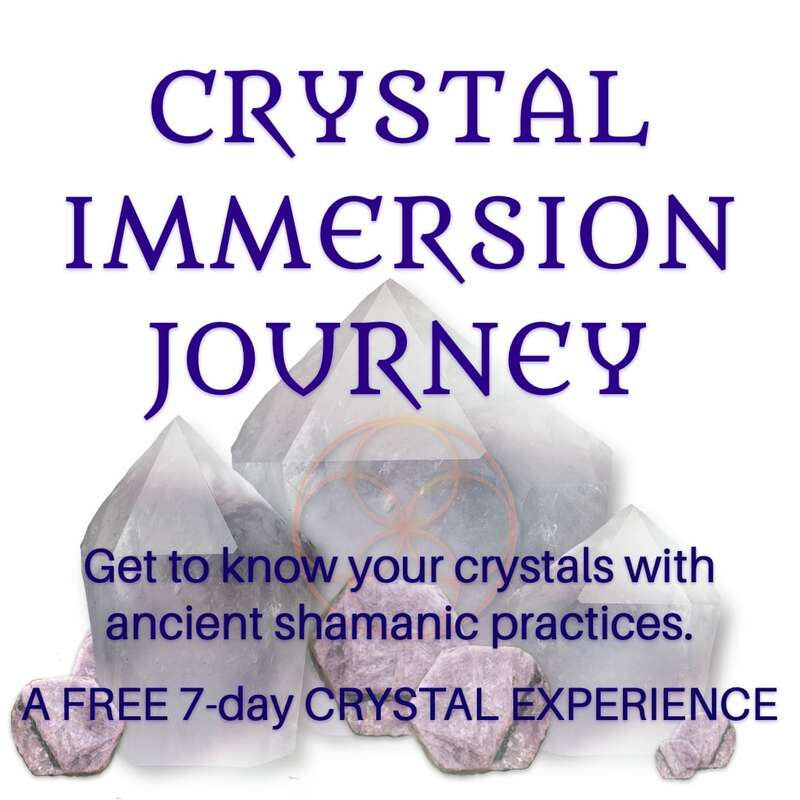 Over here, Crystal Shaman School is in full swing. It opened with a ceremony in early November and since then I’ve been joyfully immersed in the magic that program . . . from connecting with the beautiful souls who’ve embarked on this journey to creating content, answering questions, and simply holding space for magic to unfold. Each day I find myself in complete delight of the divine perfection unfolding within it. 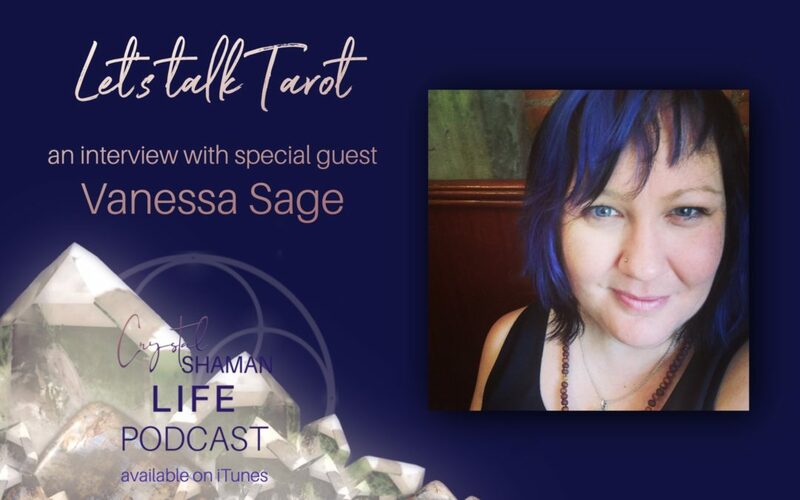 This week I am kicking it off with an interview with my dear friend and colleague, Vanessa Sage as we talk tarot. I just love divination. And this time of the year, as we move into a more reflective season, I find myself bringing more connecting with the cards to discover what they have to say about the year to come. Vanessa has been working with the tarot since she was a child and I greatly admire the level of presence and understanding she brings to this sacred art. Tune in as she shares a glimpse into the tarot and the ways she brings this into her life.